Do website builders like Squarespace or Wordpress work with .eco domain names? 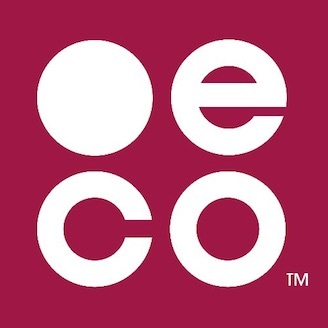 .eco is supported by all of the major website building tools that we have tested. Yes! .eco domain names will work just fine with website builders like Squarespace, Shopify, Wix, Weebly or Wordpress. Many of our customers are currently using these services to host their .eco websites. However, at this time, you may not be able to purchase a .eco website directly through these services. If you want to purchase a .eco using one of these services, let us know and we are happy to pass along the request to them. You will need to buy your domain name through a participating .eco retailer and then point it to your website. Please let us know if you have other services that you would like to see listed.